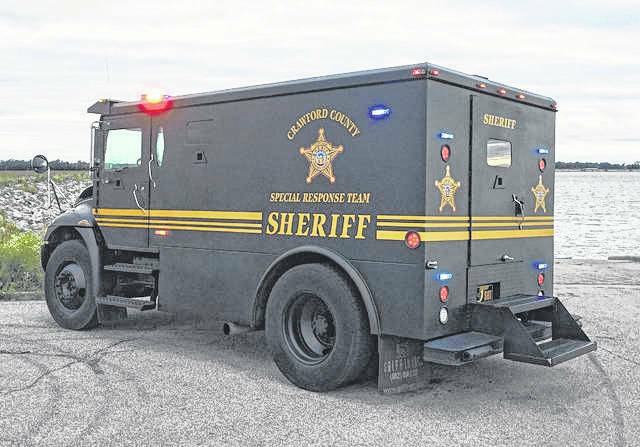 There is just one county-wide issue on the May 7 primary election ballot in Crawford County, a 0.5 percent levy for the purpose of supporting criminal and administrative justice services specifically the administration and maintenance of the Crawford County Justice Center (jail) for a continuing period of time. A similar issued failed in November. 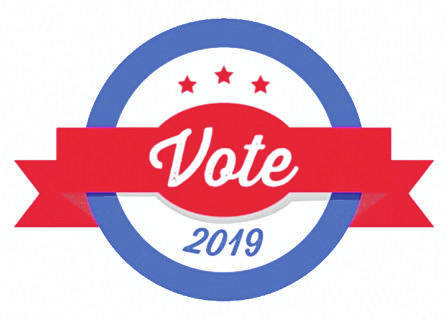 The City of Bucyrus is is asking that voters approve a continuation of an existing one-half percent levy on income, to be exclusively used for construction, general improvement and continued maintenance, repair and upkeep of public streets, thoroughfares and alleys, curbs, gutters, catch basins and wheelchair ramps within the City of Bucyrus, and for the purchase of such street equipment and machinery as deemed necessary to accomplish same, for a period of 6 years, commencing July 1, 2019.